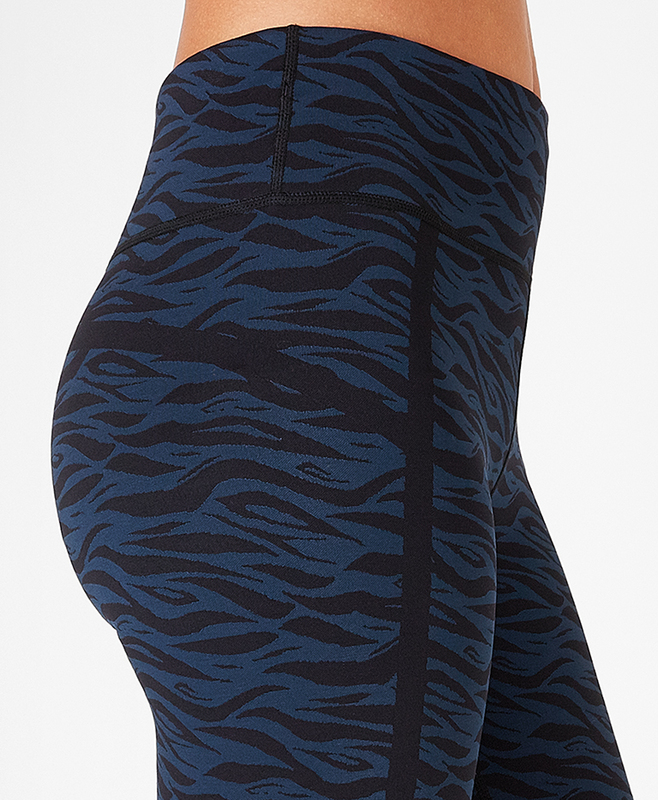 Get ready to go wild in these flattering leggings. In a new knitted jacquard fabric with incredible coverage and compression as you squat and stretch, they are sweat-wicking and quick drying for all workouts, though we love them for running, yoga and Pilates. With a fierce print and sculpting fabric, you're covered from gym to gin. 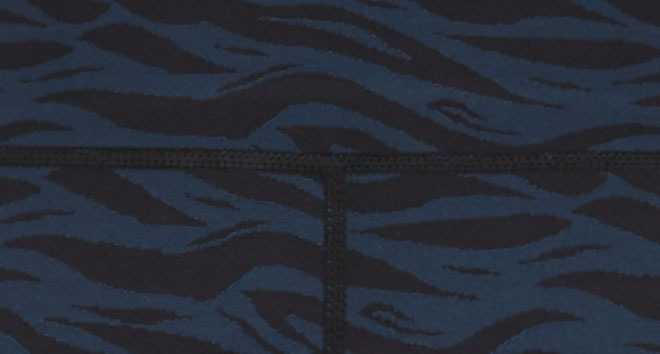 This polyamide elastane jacquard is super supportive. It's high elastane content helps to sculpt the body, providing support and creates a flattering silhouette. This fabric is the perfect choice for workouts?...or just looking good for brunch. Jacquard Leggings is rated 5.0 out of 5 by 1. Rated 5 out of 5 by NYNYGiraffe from Cute leggings. I cannot wait to wear them. They are so cute. They will go perfectly with other Sweaty Betty items in my closet.